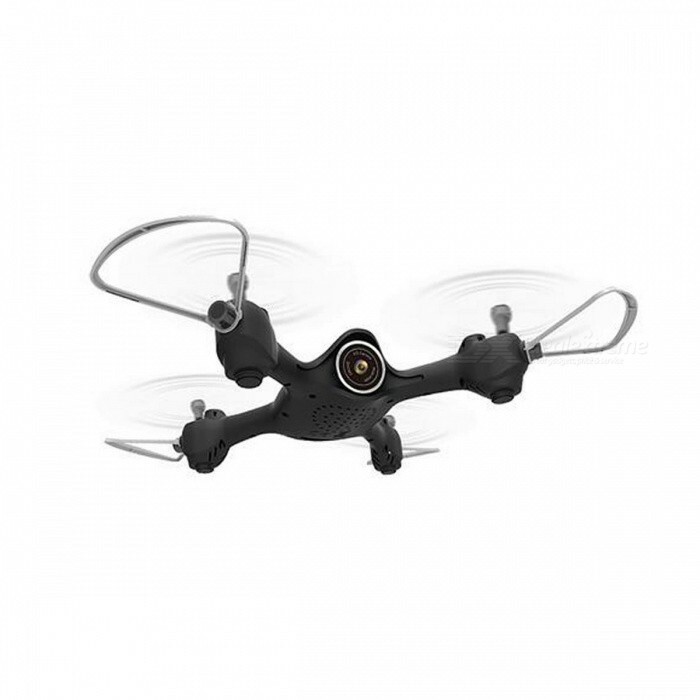 X23W is an indoor RC drone designed for beginners. Equipped with WiFi camera, you can enjoy the real-time FPV videos to see what the drone see, and the 0.3MP pixel of the camera can provide you clear photos. 3D aerobatic flip will give you great flight enjoyment. And more, 2.4G transmitter has excellent anti-interface performance and help you control your drone better. It&apos;s really a good choice for new players. 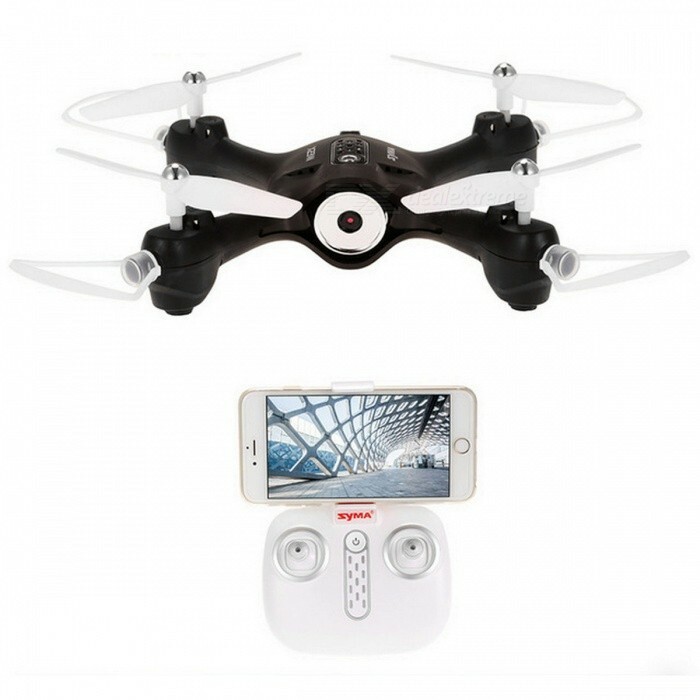 With the unique App control function, you can experinece the different type of remote control flying. With waypoint control function, simply draw a route on the screen with your fingertip, Syma X23W will then move in that direction automatically. With gravity sensor control mode, simply tilt your mobile to the left / right / forward / backward, Syma X23W will be following your movement. With low-voltage protection and overcurrent protection. 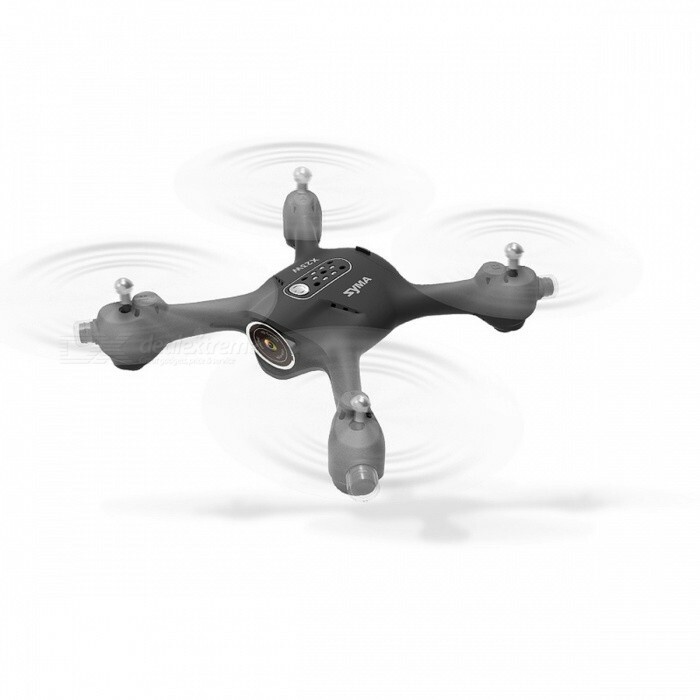 6-Axiss gyro quad-rotorcraft flight, strong stability,can easily implement various flight movements, stronger wind resistance, easier to control.